Site_Specific is an exploration into the virtual/transactional spaces we occupy and activate on a day-to-day basis. This video was realized as a result of services rendered via Fiverr, an online freelance service platform. 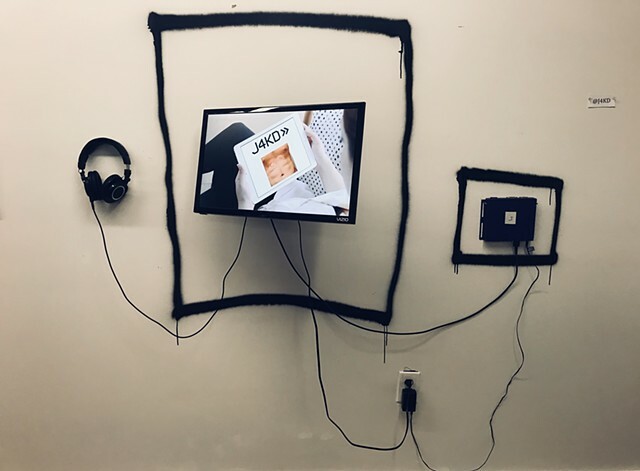 Blurring the boundaries of authorship and examining client/contractor dynamics, Site_Specific functions as an absurdist critique of the late capitalist gig economy and of the indifference of digitally empowered engagement.